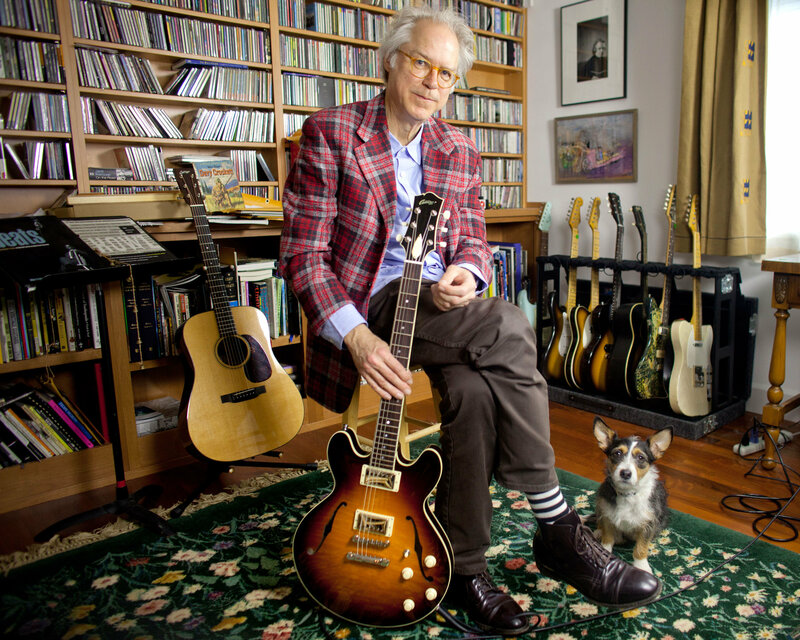 Guitarist Bill Frisell will headline the Les Paul Festival Concert on Saturday night, February 16, 2019 in the Sharp Theater at Ramapo College. Often hailed as one of the most distinctive and original improvising guitarists of our time, Frisell’s career as a guitarist and composer has spanned more than 35 years and 250 recordings, including 40 of his own. Described as being “at the very epicenter of modern American Music" (BBC), Frisell's recording catalog has been cited by Downbeat as "the best recorded output of the decade." Recognized as one of America's 21 most vital and productive performing artists, Frisell was named an inaugural Doris Duke Artist in April 2012. He is also a recipient of grants from United States Artists, Meet the Composer, and National Performance Network. Currently Frisell is the Guest Curator for the Roots of Americana series at Jazz at Lincoln Center and Resident Artistic Director at San Francisco Jazz. Saturday, February 16, 2019, 8 p.m.